For those of you who haven’t heard of the Spa-Valous Massage Candle before just a short explanation. Not only is it a candle, it’s a massage oil and body lotion all in one. 1)Colour Therapy Massage Candles which relate to the Chakra System of the body. The first thing that attracted me to this product was the fact that I could dip my finger into its warm wax because it never gets warmer than 2degrees higher than your body temperature. Come on let’s be honest I am not the only one who can remember being a child and when a candle was burning always being tempted to put my finger into the wax to see what will happen lol. I was lucky enough to win my candle from Spa-Valous Facebook page, they are the sister company to Tip-Top Nails and both pages are always having amazing giveaways on their Facebook pages, so if you don’t already like their pages then head on over there.Its needless to say that I couldn’t wait to test this product out, I ran my bath and trimmed the wick then lit my candle while I was bathing and seriously I wish you guys could have smelt the aroma the candle gave off. Being asthmatic I hardly ever light a candle cause the smell makes my chest sore but this one was the exception. The aroma it gives off actually calms and relaxes you, it definitely adds something extra to your bath time. Once out the bath I used the back of my matchstick to press the wick into the melted wax to put out the flame. I then used my finger to get some of the melted wax and started rubbing it into by my body, you feel the difference immediately. It’s as though the wax creates a protective layer over your skin, it moisturizers it but it also locks in your bodies natural moisture, which for me makes it the perfect product for winter as my skin tends to get very dry. My little tip for using this product is less is more, so use small amounts of the melted wax because a little goes a long way. 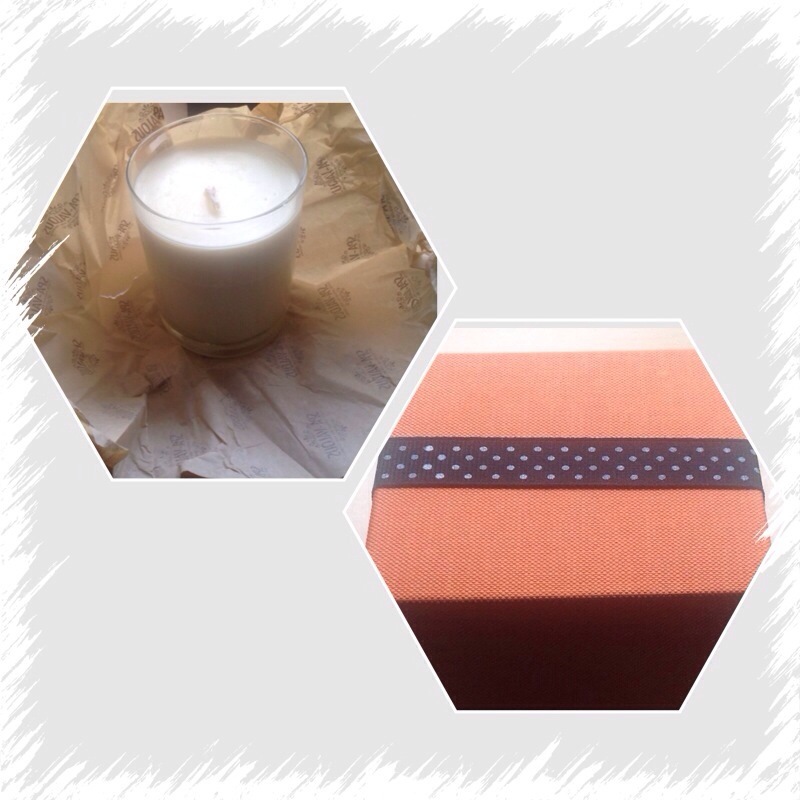 This product can be purchased from Spa-Valous at the affordable retail price of R180 per candle. Disclaimer: I won this product however it is not sponsored and it is based on personal use.